MASTERING THE ROAD OF PARENTHOOD. When we become aware of how other peoples life experiences seems to be richer and more meaningful than ours, we can’t help wanting the same thing. 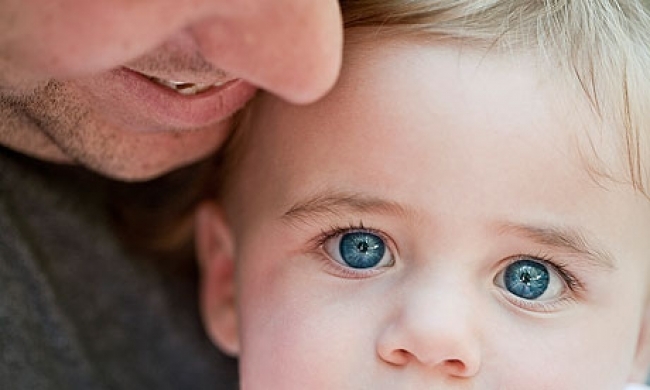 Countless gay male singles and couples watch thousands of heterosexual couples get married and have babies without struggle – without hesitation. Deep down, GaySurrogacy wants the same for you — and we truly believe that your life should be full of meaning and fulfillment. Not everyone who enters the path of parenthood is successful — no matter what walk of life you are on. 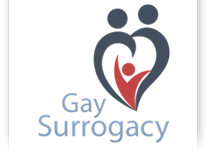 But here at GaySurrogacy we want to pass on the richness of life that can so often be missed by some, due to inequality and poor judgment. We want every gay male who is chasing their very desire of becoming a dad to see that circumstances of extreme disadvantage are just a part of your story — a story that should be told over and over for generations to come.